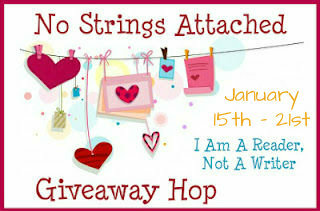 Jessabella Reads: No Strings Attached Giveaway Hop: Enter to win a book of choice! 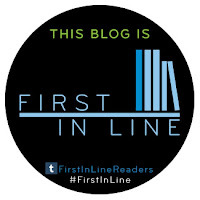 No Strings Attached Giveaway Hop: Enter to win a book of choice! This is a no strings attached, no requirements to enter hop hosted by I Am A Reader, Not A Writer. One winner will receive a book of their choice under $15 from The Book Depository! Open Internationally. And thank you for making it international. Thanks for being a part of this blog hop! !